Are you creating new Homebrew games or hacks? Want to make a cartridge of a game that was never released? 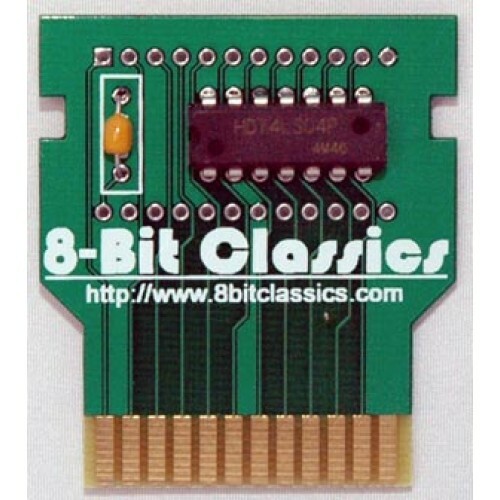 We have created a 2K / 4K board that allows you to easily create your Atari cartridges. These boards use standard 2716 (2K) and 2732 (4K) EPROMs. I asked 8-Bit Classics to burn some EPROM’s and solder them to boards for a small 4k game I made. Everything works great, and it’s cool to assemble the boards into my own carts. Thanks!